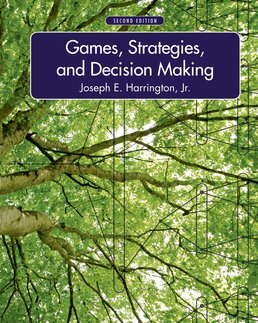 With a diverse collection of strategic scenarios, from business, politics, history, fiction, sports, and everyday life, Games, Strategies, and Decision Making makes the tools and applications of game theory and strategic reasoning fascinating and easy-to-understand. 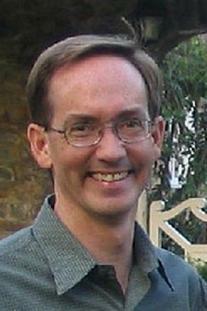 You learn more than just clever answers to puzzles with this approach; you acquire genuine insights into human behavior. 2.4 What Is a Strategy? 3.5 Do people believe that people believe that people are rational? 8.5 Do People Reason Using Backward Induction?